Create a smile: Hello, Poppies! 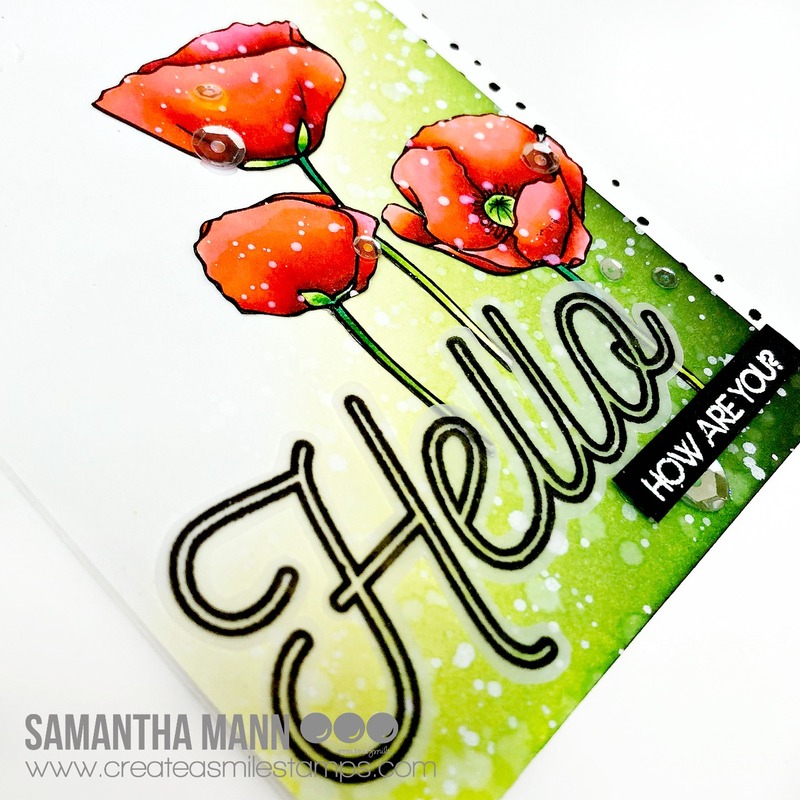 Samantha here, and today I am sharing a sweet, little hello! Guys, those flowers are just so beautiful! I love the shapes and sizes! Just perfection! And I totally want to use them on a scrapbook page, too...so maybe I can make that happen one day! Ha! I am a big fan of fussy cutting! I do it all the time, buy choice! Ha! But if you're not a fan, you could totally mask off the flowers and then do the ink blending! I used the beautiful sentiment from Just Saying Hello! 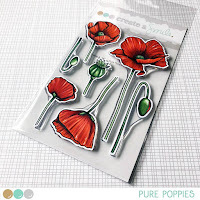 And the gorgeous, stunning flowers are from Pure Poppies! Oh, it’s one of my favourite set ! 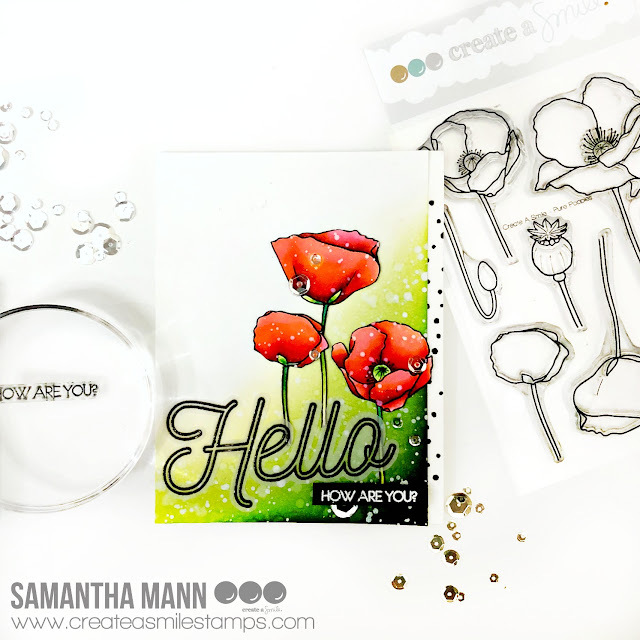 I love this card, just perfect with these fabulous colors ! WOW....these poppies are just stunning! Winners from Use Kraft challenge!